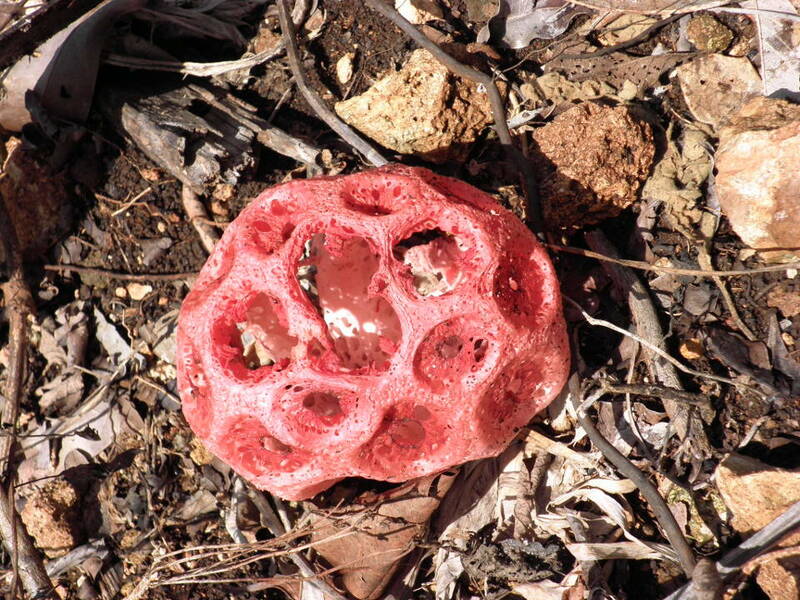 A mysterious plant grows in the Belizean bush. 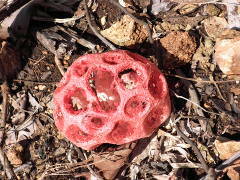 Its bright red spongy centre immediately catches the eye as it is unlike anything else growing here. Naturally the local people have a story about it. A beautiful woman is said to emerge from the exotic red centre and entice unwary men into thick bush. Legend has it that the men are either found dead or wandering aimlessly around out of their minds. Maybe the moral of the story is that anyone believing in it is either brain dead or completely nuts. Printed from https://gatewayretreatbelize.org — Local Folklore.